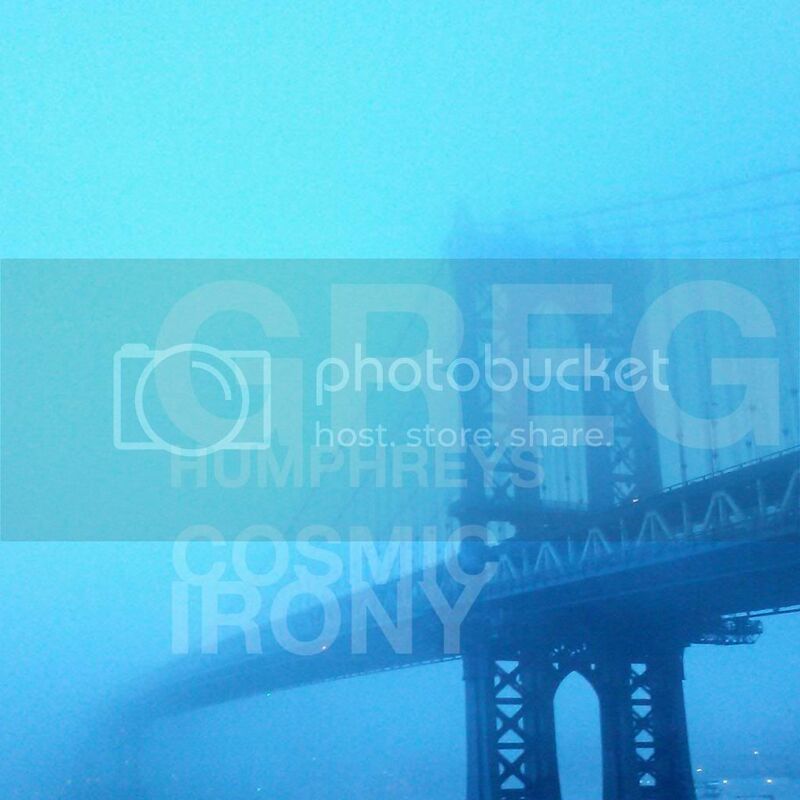 GREG HUMPHREYS ELECTRIC TRIO – FALL TOUR! Hope you've had a lovely summer. The world's a mess these days and it's suitably depressing. Some good news, though: I taught our seven-month-old lil' Jim to clap and he just cut his first couple of teeth. Feeling mighty proud. 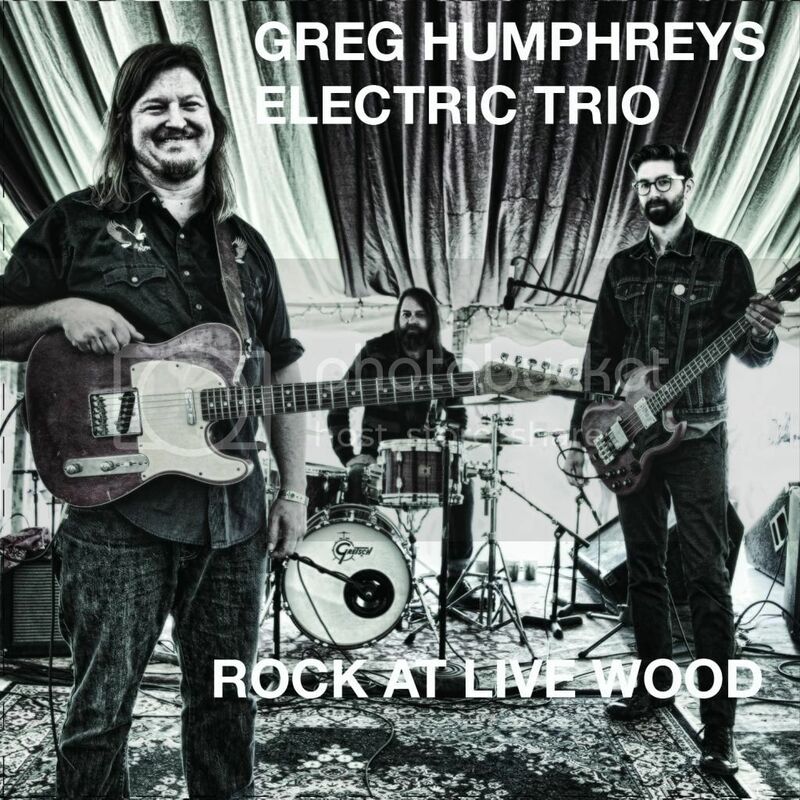 Greg Humphreys Electric Trio (bassist Matt Brandau, drummer Keith Robinson and I) are doing an East Coast tour this November in support of two new releases – Cosmic Irony and Rock at Live Wood. The Cosmic Irony EP consists of some studio tracks that Matt and I have been recording off-and-on since I've been living in NYC. A friend of mine described these tunes, largely sweet love songs, as "AM Gold!" Fans of my poppier material over the years will surely find something to love on this EP. The Rock at Live Wood LP, from a recent Electric Trio set at Rockwood Music Hall, is alternately thoughtful and blistering. Mixed by Keith Robinson, it features live arrangements of tunes from the Cosmic Irony EP along with some Trio versions of tunes from my solo acoustic LPs and HOBEX LPs. We're pulling it all together. It feels good, sounds great. I've really enjoyed playing with these guys. I can't wait to get back out on the road and play some music for you again. Please mark down a date and we'll see you there. Buying tickets in advance is highly recommended. Below are the fall dates announced so far. All dates feature the Electric Trio, unless otherwise noted... some special solo sets are scheduled for Austin and Portland.